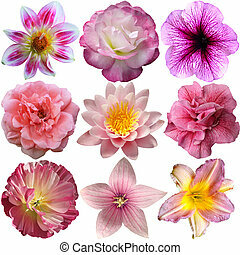 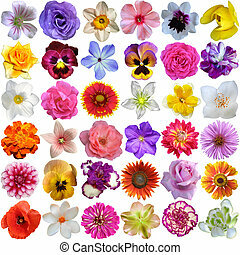 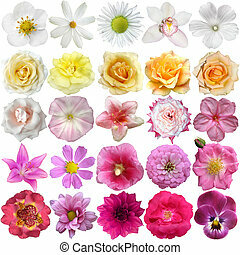 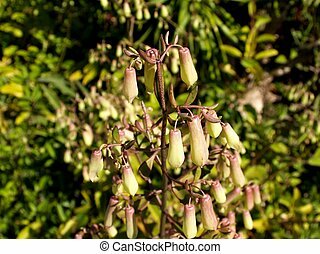 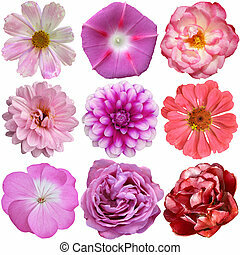 Selection of various pink white flowers at bottom row isolated on white. 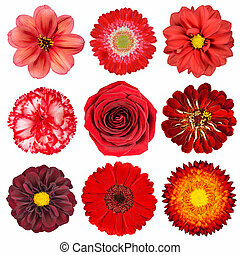 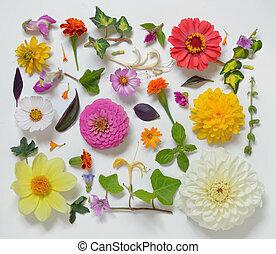 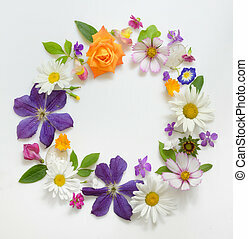 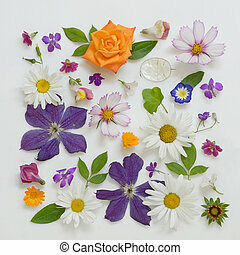 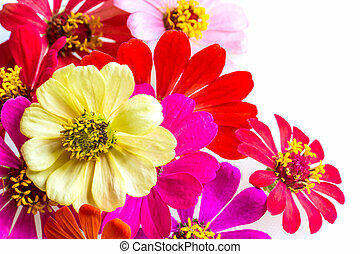 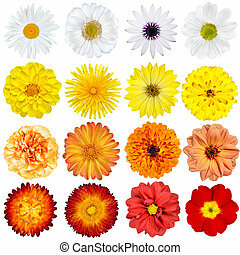 nine flowers - daisy, strawflower, zinnia, cosmea, chrysanthemum, iberis, rose, dahlia. 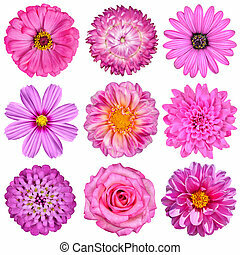 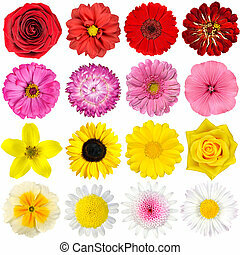 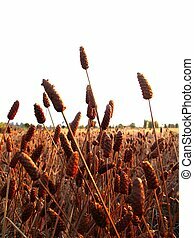 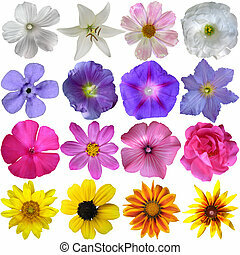 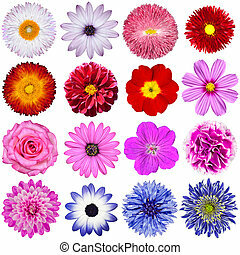 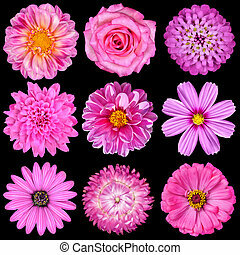 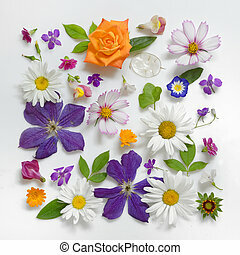 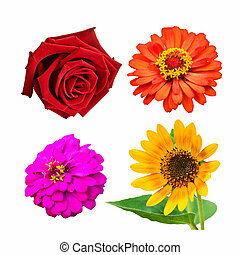 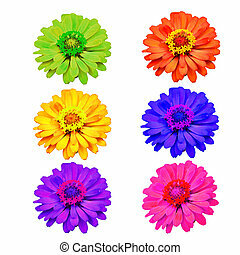 Selection of Various Flowers Isolated on White Background.